This baby looks like a stuffed toy. My friend and instructor Trudy Gately and her husband Mark raise these little dogs. I'd like four, please. 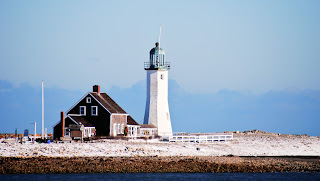 Love this lighthouse; never get tired of taking it's picture. 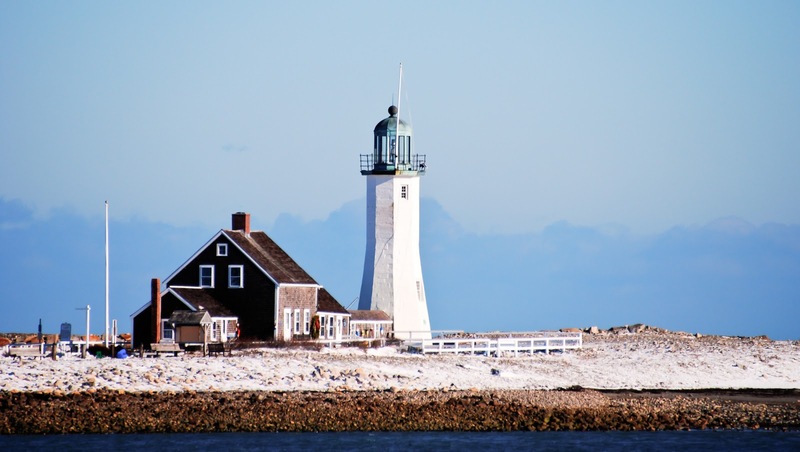 Located in Scituate, MA and currently lived in. It was built in 1811 and the first family that lived there had nine children. Two of these girls left alone one day scared off a British warship that was in the harbor by playing a fife and drum. The history in and around the Boston area is amazing.